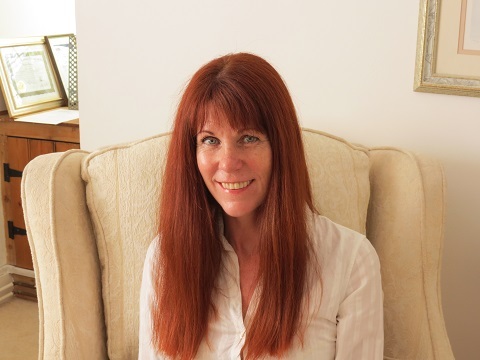 Bunny Besley specialises in hypnotherapy, CBT and NLP in Colchester for a wide variety of both mental and physical health issues including depression, anxiety, weight loss, smoking and addictions, pain, birth, phobias, self confidence, habit reversal, OCD and relationships. 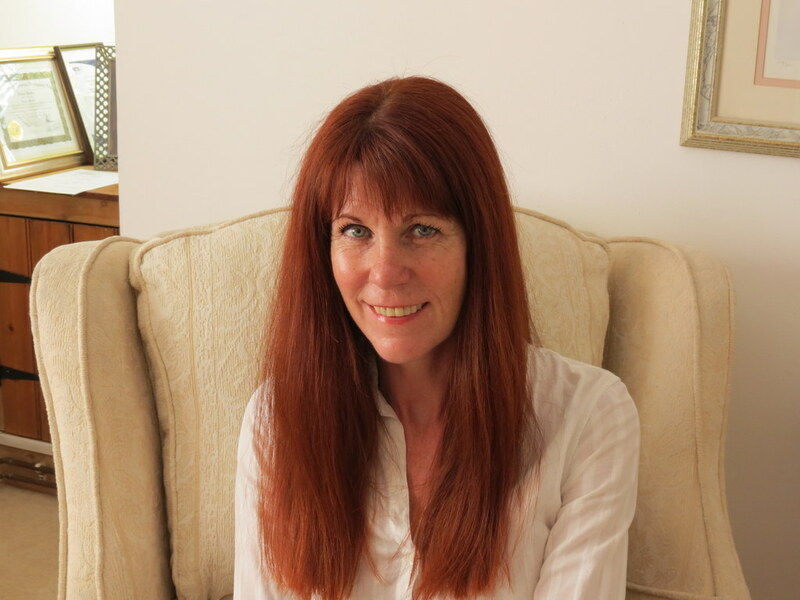 Thank you for taking the time to visit my web site and by doing so, I am assuming that you are looking for more information on hypnotherapy, CBT and NLP and how it can help you with whatever issues you are looking to resolve. My site has extensive information about the nature of these therapies and what you can expect should you decide to seek help, as well as information about the most frequent problems people experience. Please click through the menus at the top as well as the blog posts and latest news where you will find my personal posts as well as articles published worldwide on the subject of hypnotherapy and hypnosis. The training and development of every therapist varies dramatically and it is important that you feel comfortable with whoever you choose. I would really recommend that after you take the time to browse through my site, if you feel interested in finding out more, please do call me so we can chat through your personal circumstances or you can book an initial free face to face 20 minute consultation. I have a BSc (Hons) degree in Clinical Hypnosis as well as advanced training in CBT and NLP. My style of therapy is based on finding the root cause of your problems and then finding solutions which allow you to change the unwanted habits and behaviours that have been formed as a reaction to certain experiences and events. I work with you on both a conscious and subconscious level and the process is enjoyable and sometimes challenging as we push through the changes necessary to achieve your personal goals. At our first session I take a full history of the issue and will usually include hypnotherapy if we feel this is appropriate. Further appointments will then be directed at specific areas identified as problematic and your progress will be assessed. Results vary from person to person with some people feeling they have made significant changes in 3 or 4 sessions and that this is a natural time to take a break and practice the new habits. You may choose to return for more sessions if required. This is very much an individual treatment plan and varies according to you and the issue. Depression treatments and pain management usually require a longer approach. You may not have considered hypnotherapy before and people often make the assumption that it has no scientific basis, or is some kind of magic, but this is certainly not the case. Habits are performed automatically by your subconscious, you set them either as a conscious choice such as driving, or more often as part of your body’s desire to protect itself from danger. If you have a frightening experience you record that memory more strongly and you will be subconsciously motivated to avoid anything associated with it. For example, if you nearly drown, you would most likely be afraid to go into water, so avoidance provides protection. That is a helpful example but many avoidance patterns are set in the subconscious when we are children and as we become adults they are no longer appropriate to our current lives. This is where hypnotherapy is really effective since it can be used to access these habits and update them. There is no magic, or dancing like a chicken; just a very relaxing and safe process that gives you quick and lasting results. I am passionate about my work and truly believe that if you want to change and believe you can, I can give you the tools you need for success. Many unwanted habits and thought processes are set through our experiences in life and our own personal view of the world. By putting these processes under the microscope and forming new choices and beliefs you are able to let go of the past and regain control of your life according to where you want to be, rather than where others and past experiences might have influenced you to be. Working with a therapist may seem daunting at first. Some people battle for years on their own attempting to solve their issues alone, feeling somehow as if seeing someone and talking it through is weak or a failure. Often people feel that their issues are so big that facing them would be more stressful that simply letting them continue. Whatever you are feeling right now, you have made the first step and it is important that you are brave now and continue . Whether you chose me, or another therapist, I am certain that any issue, if correctly dealt with, can be overcome and need not take much time at all. I have 3 different options available for treatment and which is the right choice for you will depend on what you are looking to achieve through therapy. All choices include a free consultation either face to face or over the phone to discuss which therapy plan is best for you. These are approximately 1 hour sessions during which we focus on one element of therapy; hypnotherapy, CBT or NLP. The first session will take a history of the problem and subsequent sessions will be planned according to your own personal requirements and the elements of therapy which are best for you. These sessions can be taken over any period of time although I would recommend that the first sessions are fairly close together. If you are a client looking for a top up from an intensive session or from the multi therapy plan, this option is also suitable. A one hour session can also be helpful for in-depth relaxation or guided meditation to reduce general stress levels, or simply for people who are interested in experiencing hypnosis. 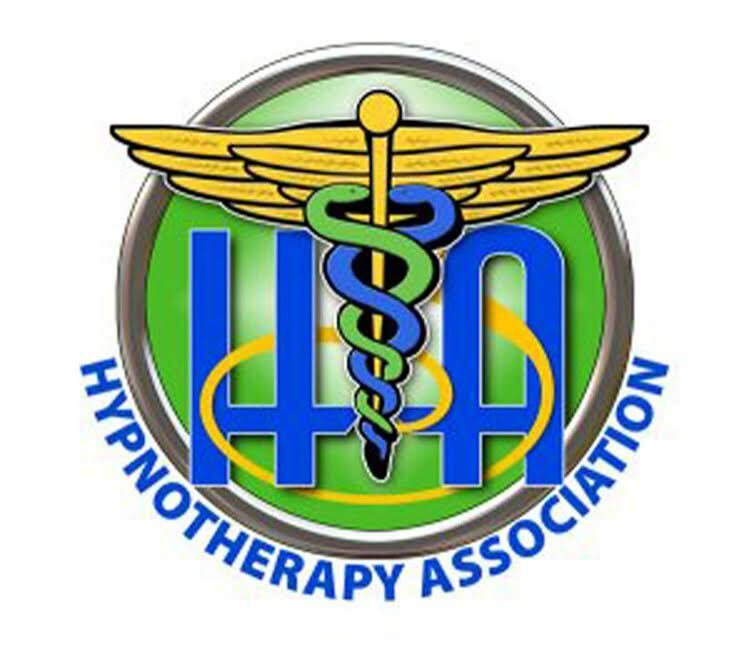 The time on these sessions is approximately 1.5 hours and during each appointment I will use a variety of techniques, generally completing each session with hypnotherapy to embed the conscious work we do during the first stage. This therapy is more intuitive and tends to flow with our discussions rather than the more structured approach of the one hour sessions. The length of these sessions is more dependent on getting to a natural conclusion rather than being strictly timed. The number of sessions with this plan is usually less that the hourly sessions. These sessions are designed for people with limited time who wish to intensify the initial therapy sessions, or for people with addictions. These sessions are not strictly timed and we work through the whole issue ensuring we cover all elements of the problem, creating solutions through CBT, hypnotherapy and NLP. The average intensive session is 2 to 2.5 hours, although I have spent longer when required. I am committed to providing the very best level of therapy for you and look forward to hearing from you. Based in Lexden, Colchester , appointments available weekdays, evenings and weekends.